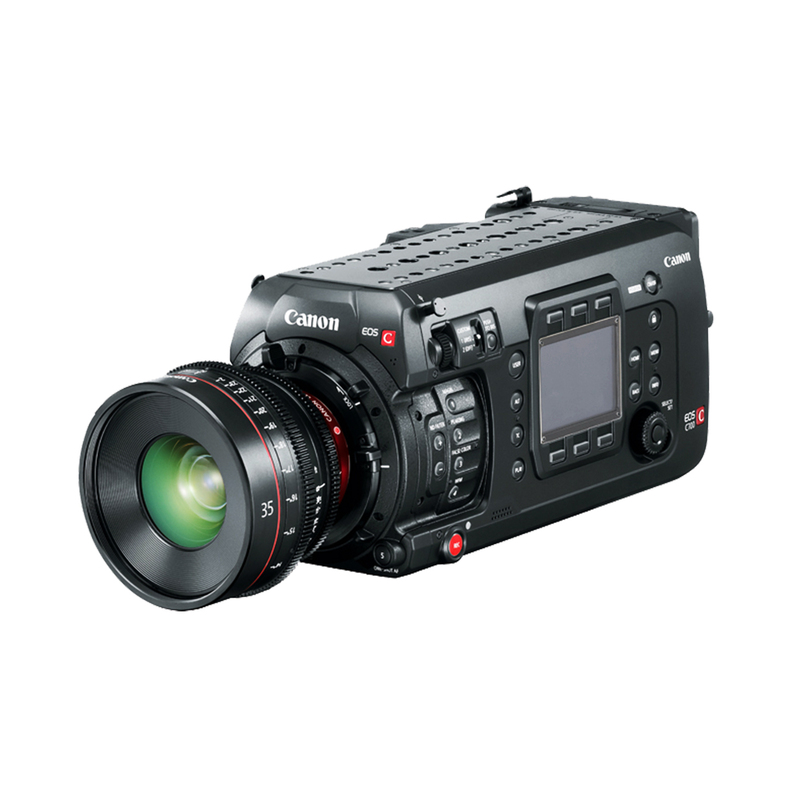 Featuring a completely new, customizable, modular design, the EOS C700 meets the demands of today’s productions – from feature films to documentaries to episodic dramas. The EOS C700 and EOS C700 PL cameras feature a Super 35mm 4.5K sensor with wide dynamic range, and can be ideal for productions requiring 4K UHD TV or 4K DCI cinema deliverables. The EOS C700 GS PL features a Super 35mm 4K sensor with a global shutter to enable the distortion-free capture of subjects moving at high speeds. 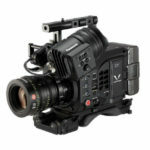 In addition to supporting the earlier XF-AVC recording format, the cameras also support Apple®ProRes. 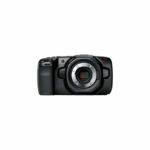 Recognizing that customers today demand flexibility and the ability to respond to the changing needs of productions, the EOS C700 allows users to convert between EF mount and PL mounts, and between a standard CMOS image sensor and a global shutter CMOS image sensor at Canon service facilities. The EF lens mount provides compatibility with Canon’s diverse lineup of over 70 interchangeable EF lenses as well as enabling use of Canon’s Dual Pixel CMOS AF technology. 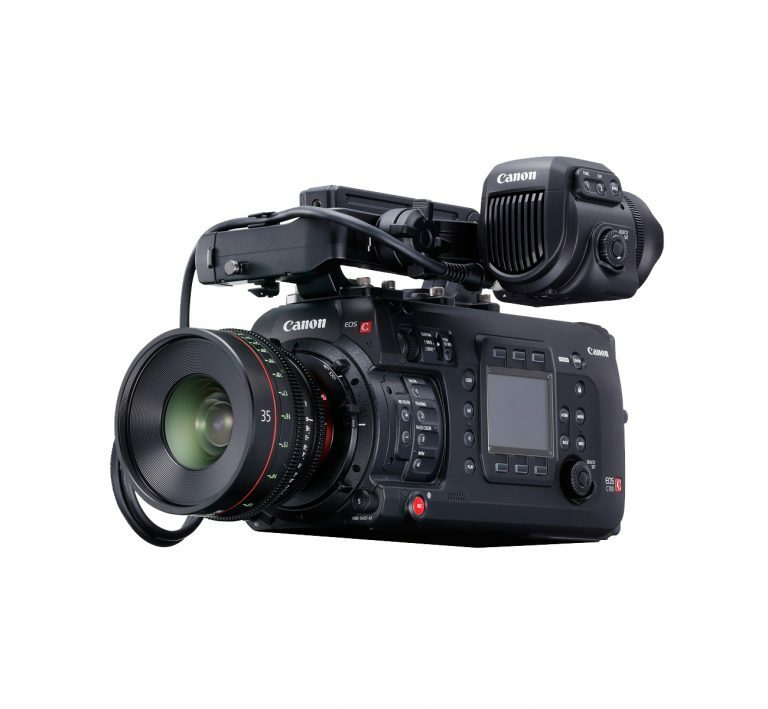 While the EOS C700 PL and EOS C700 GS PL allow use of industry-standard PL lenses and compatibility with Cooke /i metadata communication technology. 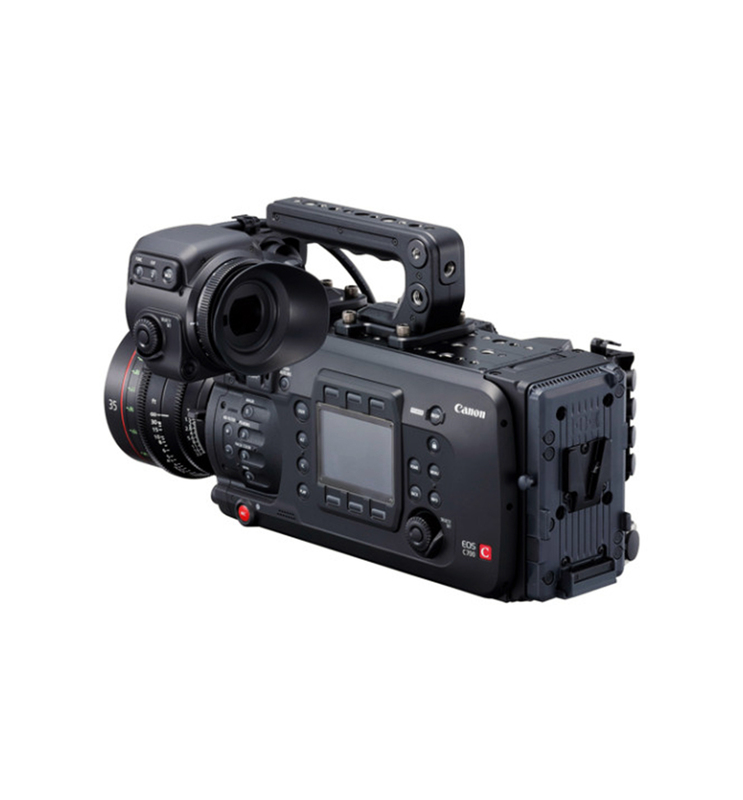 For those wanting to shoot and deliver High Dynamic Range (HDR) content, the EOS C700 and EOS C700 PL are ideal – providing 15 stops of latitude, Canon’s proprietary Log Gammas (Canon Log3, Canon Log2 and Canon Log) and renowned color science. 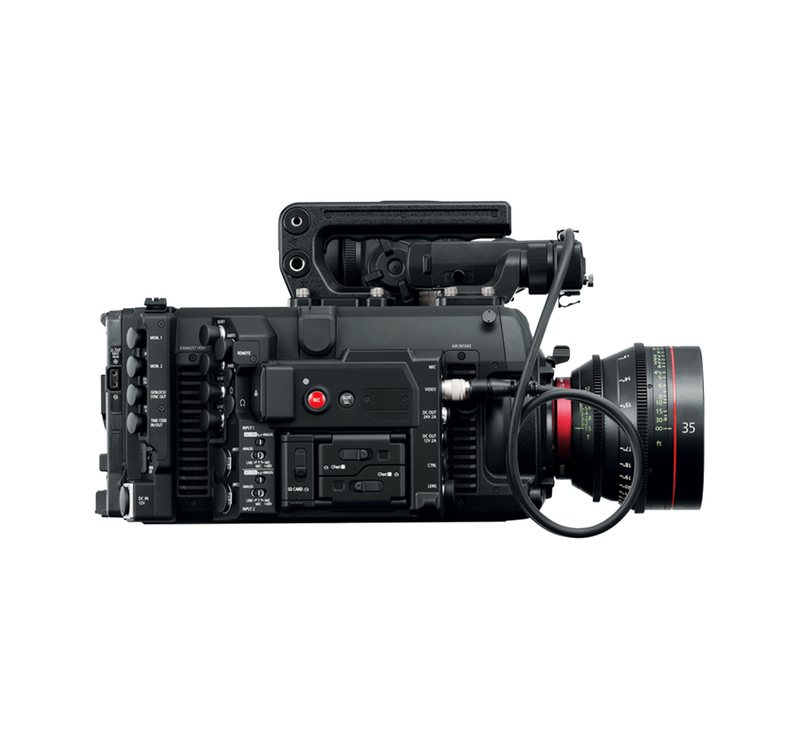 Additionally, these cameras seamlessly integrate with Canon’s professional 4K displays (DP-V2420, DP-V2410 or DP-V1770) for on-set color management and review that conforms to SMPTE ST 20846 standards of HDR display. 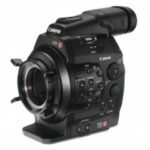 Canon’s new EOS C700, EOS C700 PL and EOS C700 GS PL are the first Cinema EOS cameras to support anamorphic shooting by utilizing a “de-squeeze” function for monitoring, making possible the creation of images with the 2.39:1 aspect ratio typical of cinema productions. 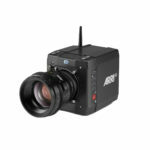 Furthermore, enabling Full HD high-frame-rate recording at a maximum of 240 fps (crop), the camera enables smooth playback, even when slowed down, for great emotional visual expression.